Hi, I'd like to show you this page I found on EFO Furniture Outlet's website. Our Everyday Outlet Pricing offers savings even when compared to furniture store "Sale" prices. However, from time to time you may find an item even lower priced than ours. Please let us know by emailing or calling us and we'll meet or beat any verified local price that offers the same product and comparable services. The slat poster bed is a piece that truly reflects quality craftsmanship and smart design. This piece has a wonderful style and a great amount of function. It will be a beautiful focal point in your bedroom and is very versatile. Available in twin, full, queen, king, and California king sizes the Cottage Slat Bed / Four Poster Bed will fit the design styles and needs for any home. 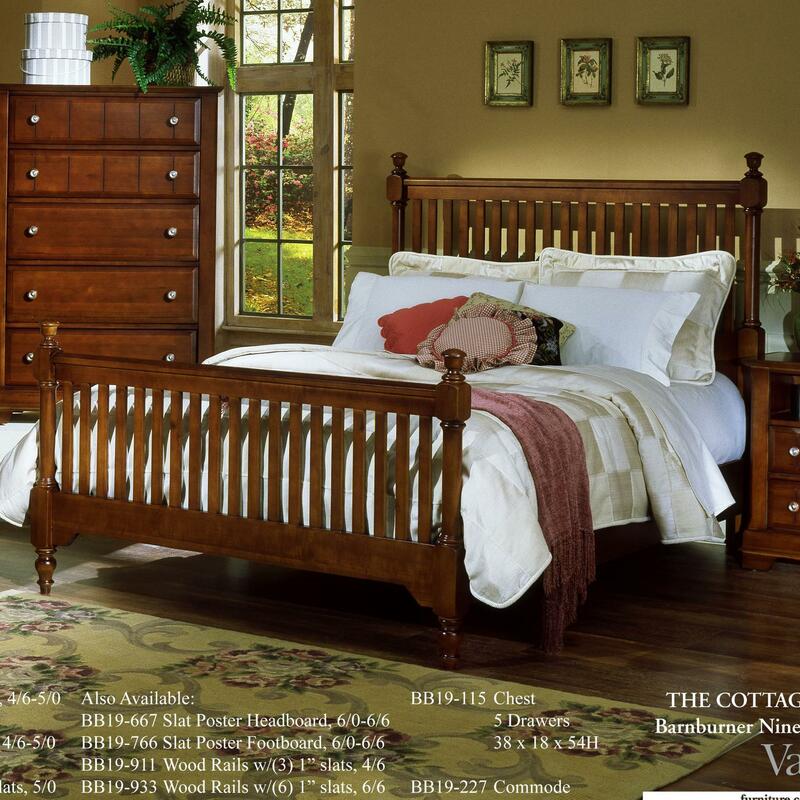 The Cottage King Slat Poster Bed by Vaughan Bassett at EFO Furniture Outlet in the Dunmore, Scranton, Wilkes-Barre, NEPA, Bloomsburg, Pennsylvania area. Product availability may vary. Contact us for the most current availability on this product. BB19-933 Wood Rails w/ (6) 1" slats, 6/6 1 6" 82" 1"
BB19-667 Slat Poster Headboard 6/0-6/6 1 81" 3" 58"
BB19-766 Slat Poster Footboard 6/0-6/6 1 81" 3" 58"
Drawer / Shelf Construction Spice box style top drawers. Drawer backs mortise and tenon. Bed Construction Weighty Bedposts. Plank effect on Head and Footboard panels. 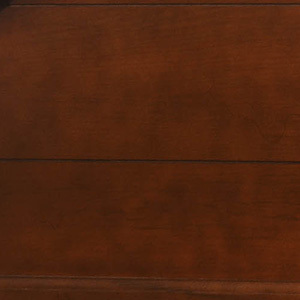 Description: Top Veneered tops and ends. Case Construction Fine Veneers and Selected Hardwoods. 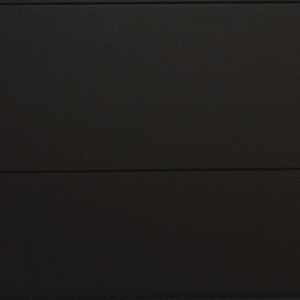 Scalloped Base molding on case. Mortise and tenon construction. Warranty Vaughan-Bassett Furniture Company provides a one-year warranty for standard manufacturing defects on its furniture from the time that furniture is shipped to our dealers. Cottage evokes the feel of heartland America with its solid craftsmanship, sturdy construction and attention to detail. The classic, clean lines of this group, give it a timeless versatility with pieces for a master bedroom to a youth bedroom. You can take pride in knowing that the commitment to quality creates a well-crafted line of furniture that you can fill your home with. Cottage spans from kids to adult bedroom furniture.  There is a range of finishes to choose from, which enable you to truly customize your home. You will love each and every piece in this collection, and feel safe knowing you can count on the endless quality and extreme amount of possibility the Cottage Collection creates. The Cottage collection is a great option if you are looking for Cottage furniture in the Dunmore, Scranton, Wilkes-Barre, NEPA, Bloomsburg, Pennsylvania area. Browse other items in the Cottage collection from EFO Furniture Outlet in the Dunmore, Scranton, Wilkes-Barre, NEPA, Bloomsburg, Pennsylvania area. EFO Furniture Outlet features a great selection of living room, bedroom, dining room, home office, entertainment, accent, furniture, and mattresses, and can help you with your home design and decorating. View recent additions to our online furniture gallery. EFO Furniture Outlet offers great quality furniture, at a low price to the Scranton, Bloomsburg, Wilkes-Barre, Dunmore, Mountain Top, Carbondale, Dallas, Lake Ariel, Pittston, West Pittston, Olyphant, Blakely, Duryea, Hazleton, Taylor, Old Forge, Throop, Albrightsville, Kingston, Plains, Edwardsville, Larksville, Swoyersville, Ashley, NEPA, PA, Honesdale, Waymart, Stroudsburg, Dalton, Waverly, Berwick, Lords Valley, Wallenpaupack, Greentown, Moosic, Berwick, Danville, Geisinger, Columbia County, Montour County, Orangeville, Lightstreet, Catawissa, Elysburg, Millville, Buckhorn, Mausdale, and Mifflinville Espy area. Information displayed may be incomplete or inaccurate. Not responsible for typographical errors. Pictures displayed may contain items not included in the price.